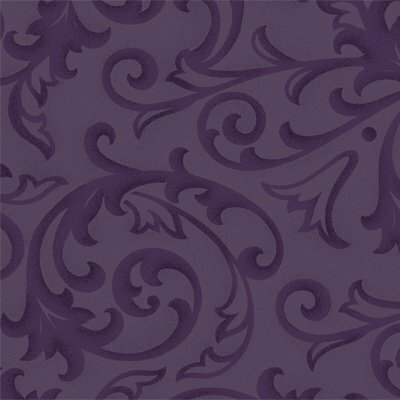 Baroque 108" wide for quilt backsDamask Purple 100 Cotton Freight Intensive Yardage may vary per bolt, 18 yard Minimum. Freight intensive items are nonreturnable. Billable transportation charges for Freight intensive items will be greater of the dimensional weight compared to the actual weight. In addition to transportation charges freight may assess an additional oversize charge per package.